Congratulations to all the new homeowners and with that come some additional tax filing obligations. 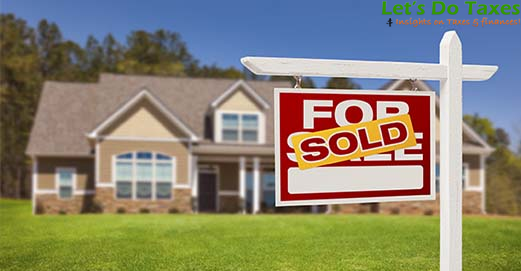 By now you should have received Form 1098 from your mortgage lender that spells out how much you paid in interest, any mortgage insurance premium, points paid on purchase, and potentially even interest you earned on escrow account (if applicable.) That information would be on form 1099-INT that should come together with Form 1098. Where to enter Form 1098 information on TurboTax return? 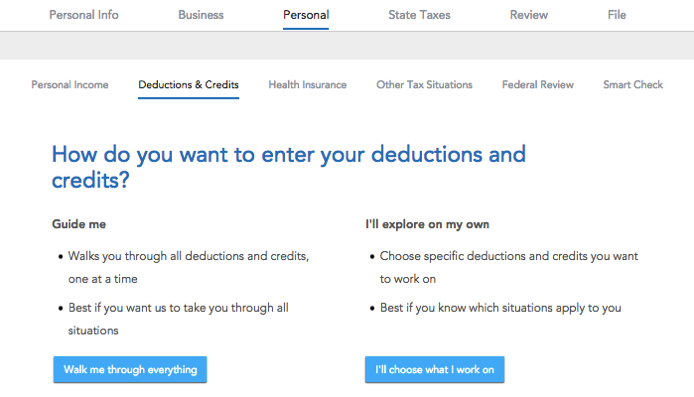 First go to Personal section on the top of the screen; once there select Deductions & Credits. Next step is to click on I’ll choose what I work on, which will lead you to Your Home. At this point you can transfer all relevant information from Form 1098. If you happened to purchase real estate at the turn of the year, it may create some confusion as to what and how much to put on the tax return. The safest bet is to go with Form 1098 and if didn’t receive it, there is most likely nothing to report at this time.